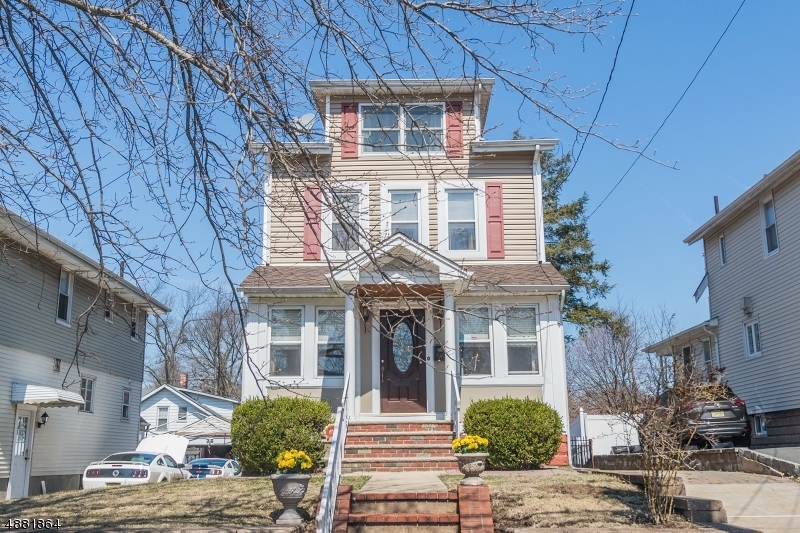 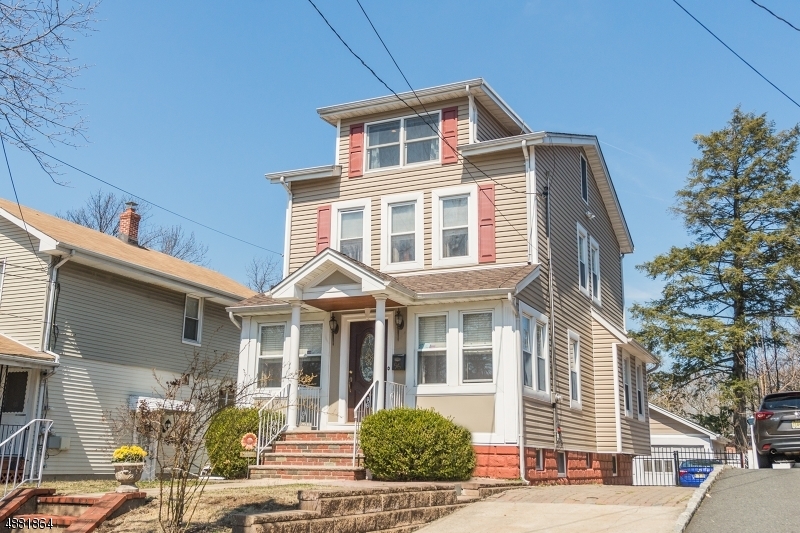 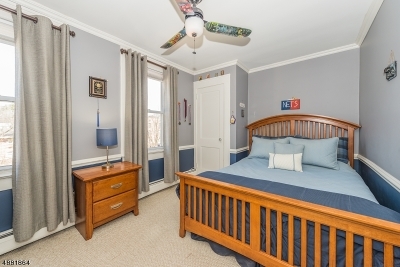 This lovely, updated, move in ready 4 bdrm Colonial has much to offer, boasting crown molding and custom trim work throughout. 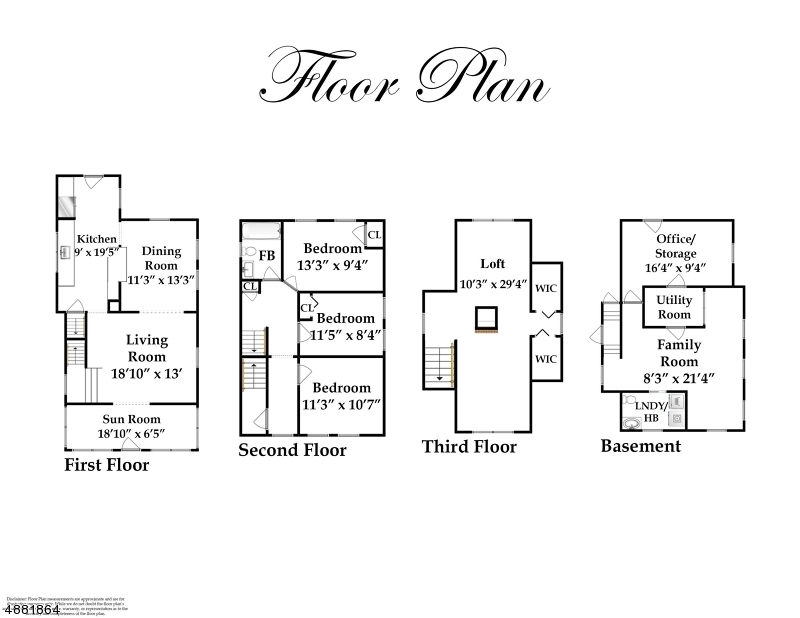 The 1st level's open floor plan makes entertaining a joy. 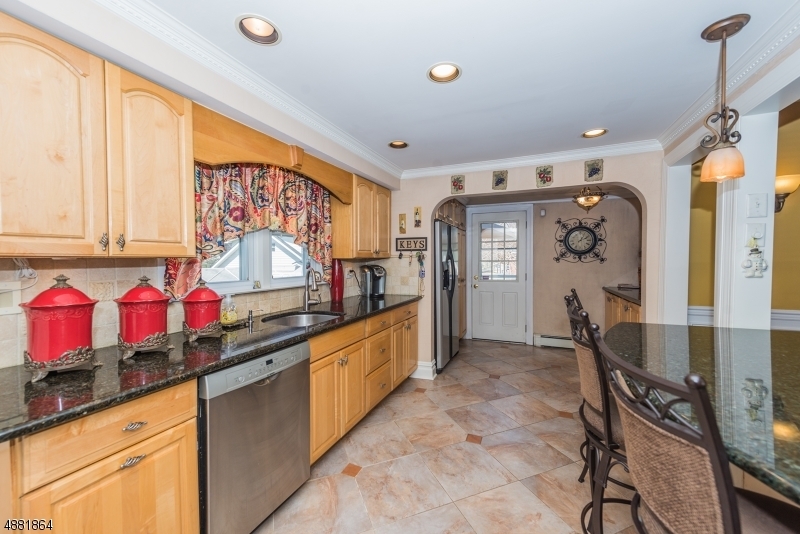 The eat in kitchen w/ breakfast bar features granite counter tops, porcelain tiled flooring and stainless steel appliances. Pristine hard wood floors throughout the living and dining rooms. 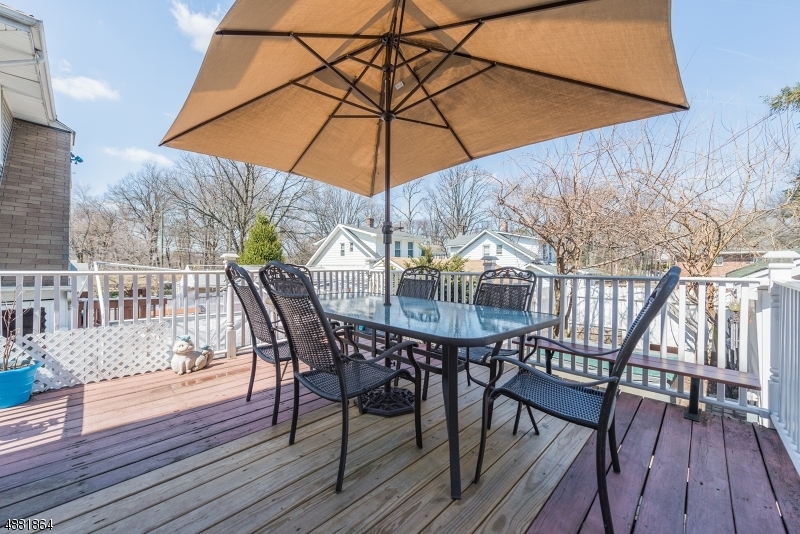 Walkout from the kitchen onto the private deck and enjoy your coffee. 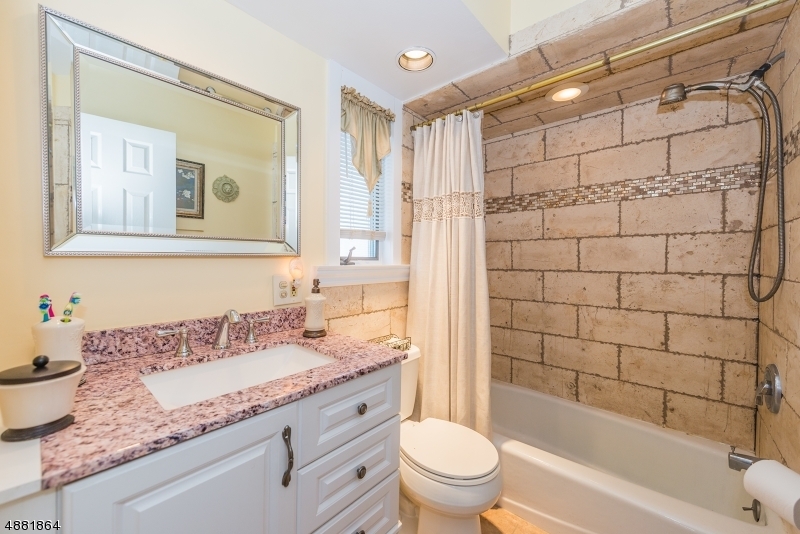 The second level offers three bedrooms, a full updated bath laden with stone tiles. 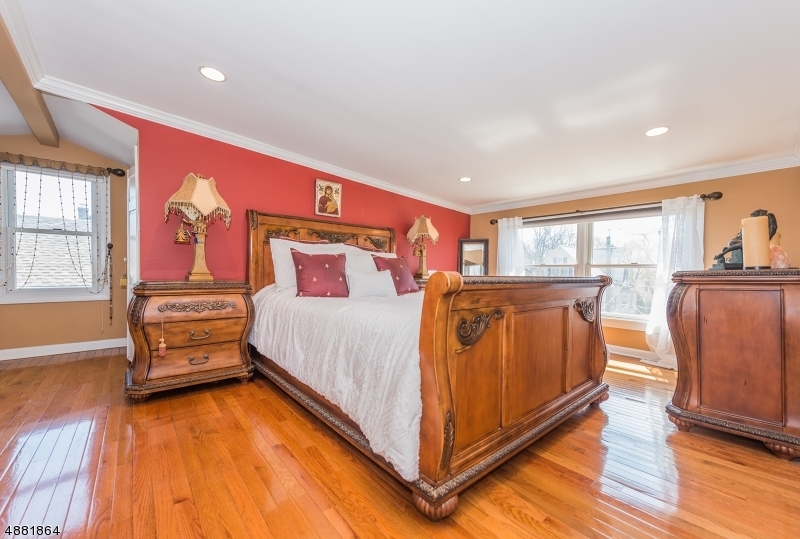 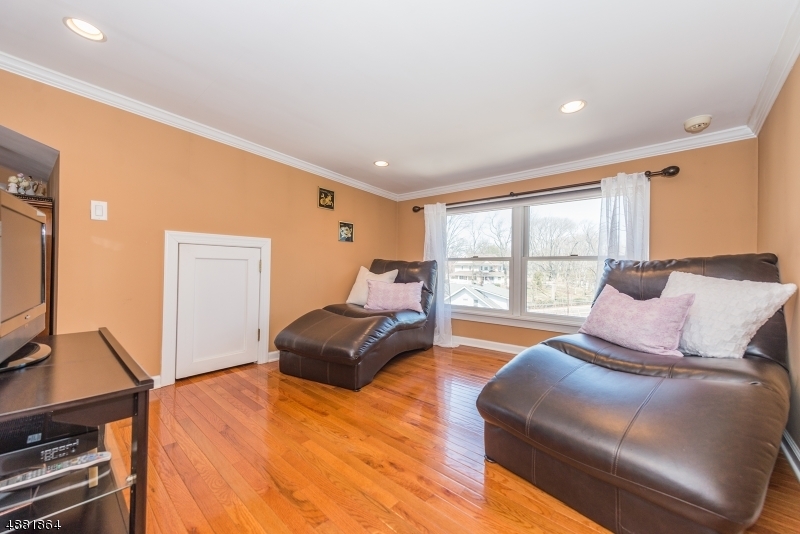 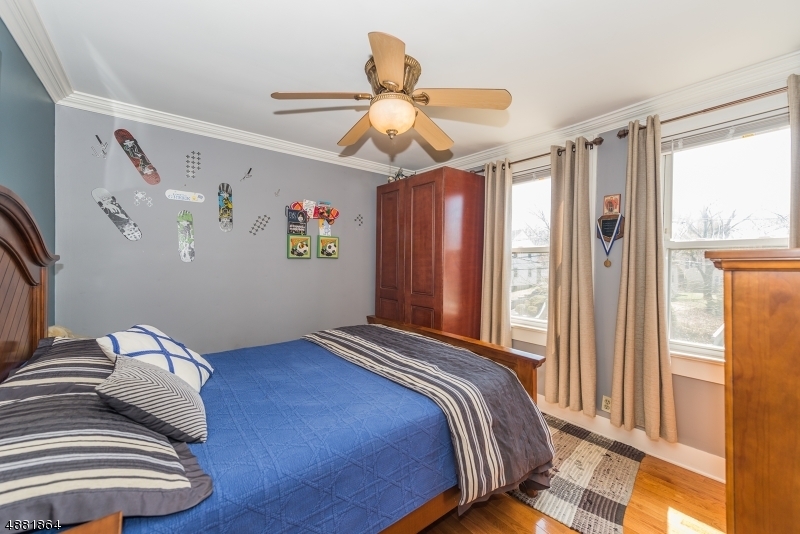 The spacious master bedroom features gleaming hardwood floors and a gas fireplace. 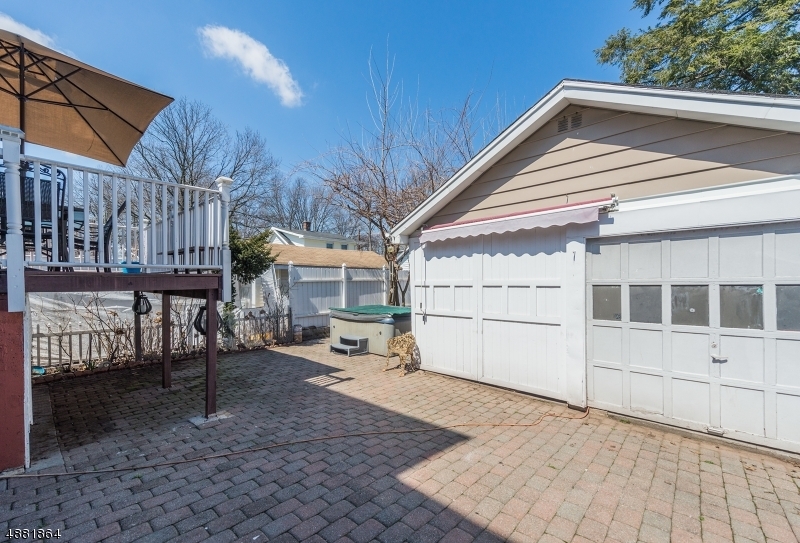 Yantacaw Park is so close you can see it from your front yard. Conveniently located near downtown shops, schools & bus routes . 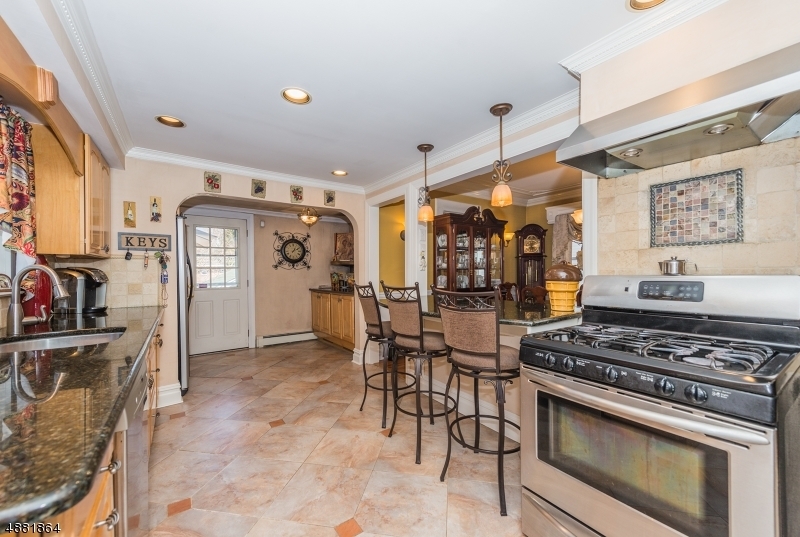 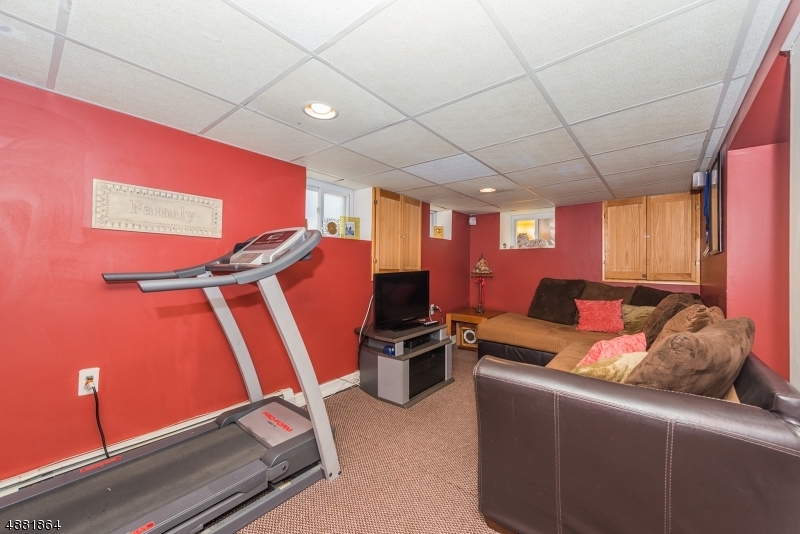 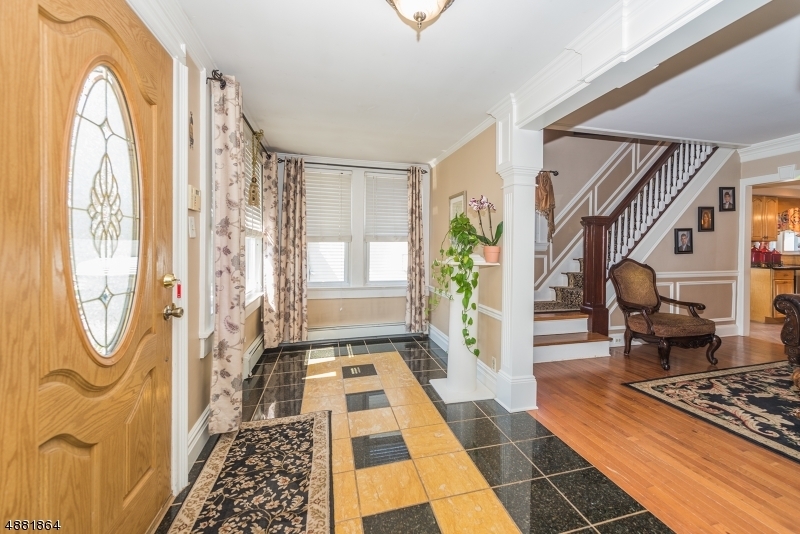 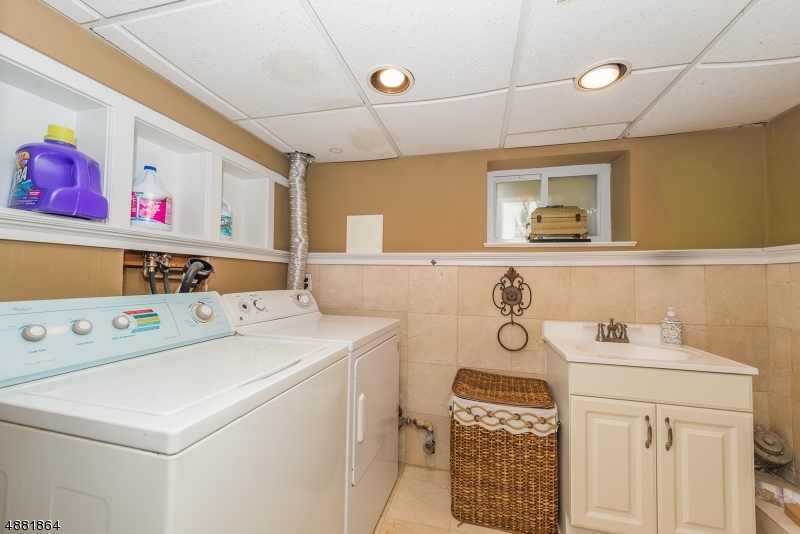 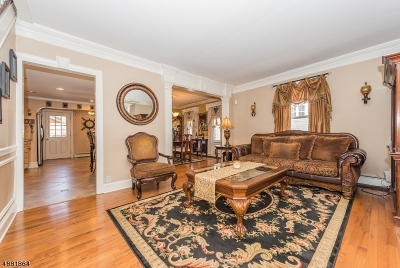 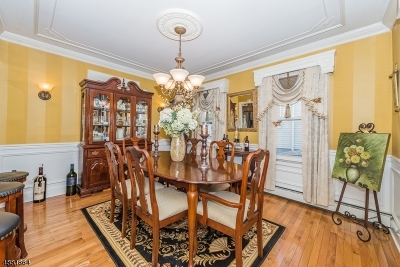 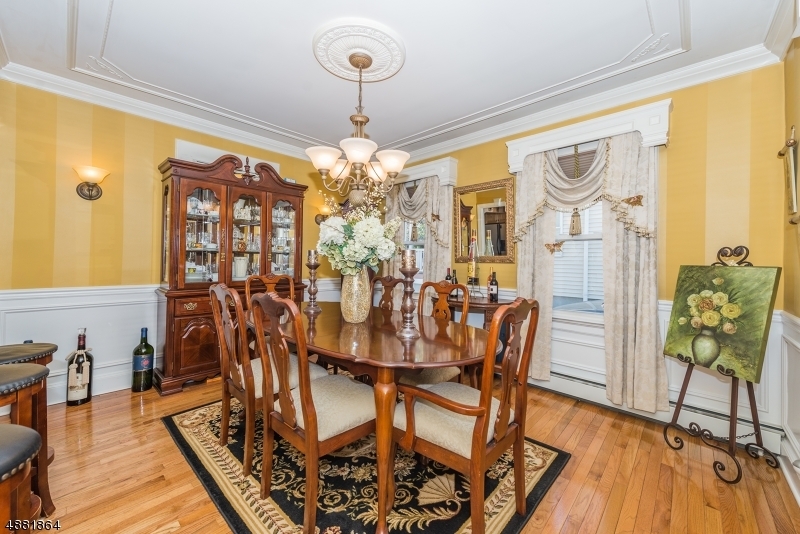 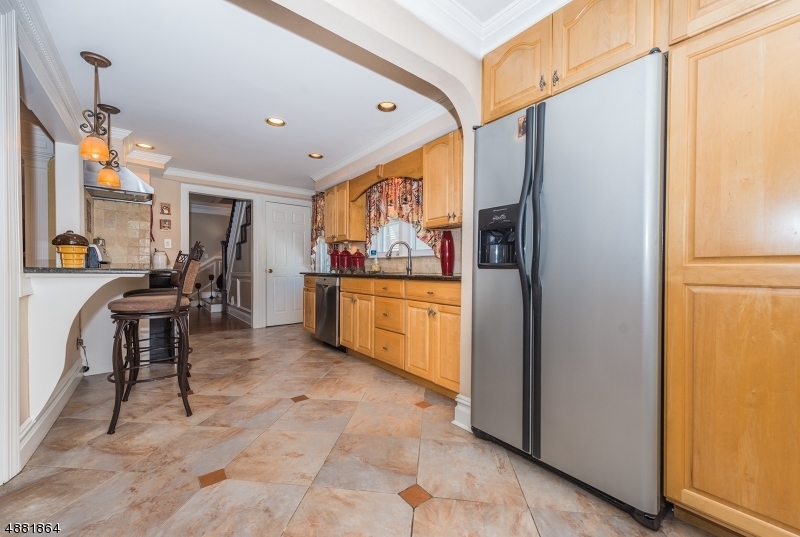 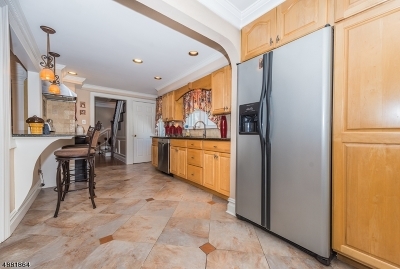 Pride of Ownership is abundantly clear in this well maintained home.